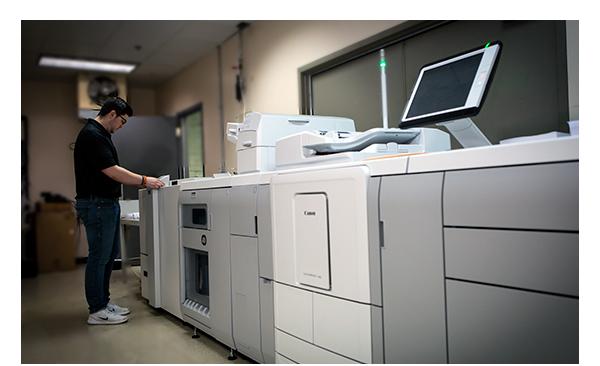 Take Advantage of our New Digital Printing Press! 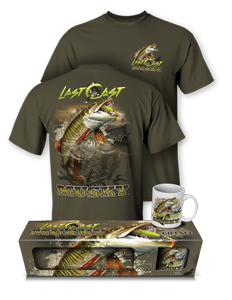 Your projects will be finished on-time and on-budget with McGrath Printing | Custom Apparel’s digital printing. Digital printing has come a long way and offers some major benefits over traditional offset printing. The benefits include low minimum quantities, quick turnaround and variable data capabilities to easily customize names, addresses, codes or numbering! ‘Tis the season for gift giving, McGrath Printing can help! 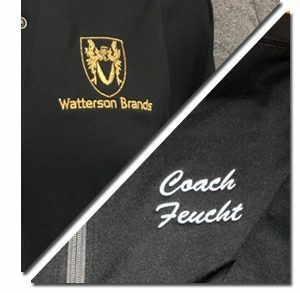 From backpacks to sweatpants, jackets to golf bags, and everything in between - McGrath Printing | Custom Apparel has the perfect gift for everyone on your list! We know how special it is to surprise your customers and employees with the right holiday gift, the McGrath Printing team can help you nail down your corporate gifts! Looking to add that little something EXTRA? We have the perfect detail: Personalization! With exceptional quality and variety, let us add a name for that extra personalization. Our personalized corporate gifts help you build better relationships. Embroidery schedule fills up quickly, so make sure to place your order! McGrath Printing is the proud recipient of 2 Benny Awards! 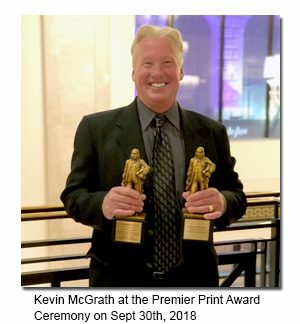 This past month, McGrath Printing | Custom Apparel was honored to not only be among the many deserving nominees at the Premier Print Awards Ceremony – but also walked away with 2 Benny Awards! The famed Benny Award is a universally recognized symbol awarded for the utmost excellence in the printing industry. For the past 60 years, this international honor has been awarded only to the worthiest applicants as they submit their most innovative and outstanding print pieces. We are thrilled that our team has been recognized as some of the best in the industry worldwide! At this year’s Premier Print Awards at the J.W. Marriott in downtown Chicago, McGrath Printing received the following two awards: • Best of Category Award • People’s Choice Award This puts our 2018 total at 6 awards honoring excellence in graphic communications! 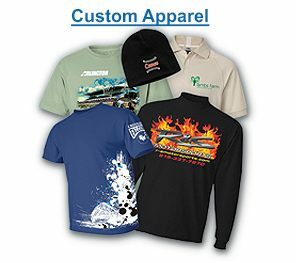 McGrath Printing | Custom Apparel would like to thank The Printing Industries of America, as well as our team at McGrath Printing and a special thank you to all of our customers for their continued loyalty throughout the years. We are honored and proud of this accomplishment, and excited to see what 2019 has in store! Believe it or not... Direct mail still gets the best response! 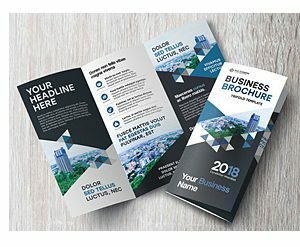 From design through printing, to mail services, McGrath Printing can handle your next direct mail project! Variety of product options: post cards, brochures, coupons, etc. Make your audience feel special with a personalized mailer right to their mailbox. McGrath Printing makes it easy for you with our VDP direct mail services! We can customize images, text or layouts all based on your data! Back-to-School never looked so good. The summer is almost over, and that means - time for back-to-school gear! 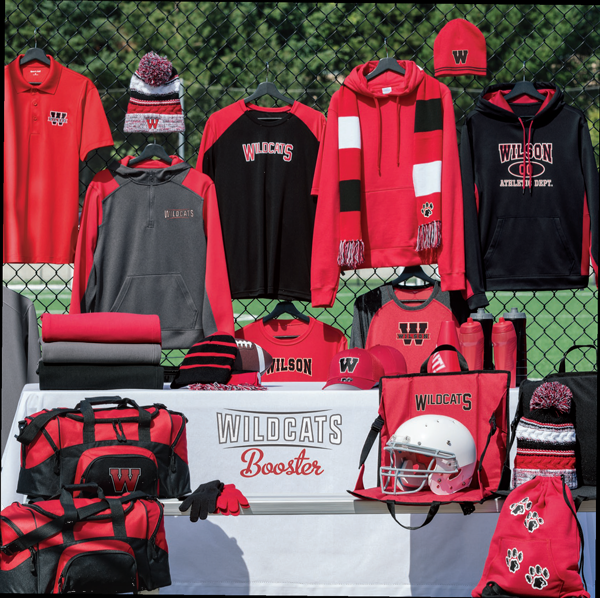 Whether you’re in need of spirit wear, personalized team uniforms, jerseys, posters, banners or you name it, McGrath Printing has you covered! 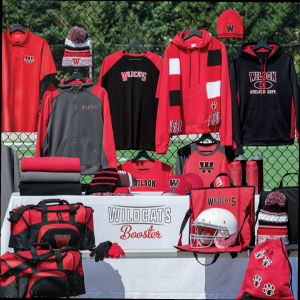 Are you looking for booster club gear, spirit wear or personalized jerseys? McGrath Printing will put together an affordable package that will make your team stand out in the crowd! We can even create a custom order form for your event! 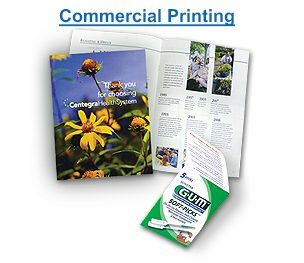 McGrath Printing does more than just apparel, we have all the printed items you need to make this school year a success. Pocket folders, notepads, stickers, programs, raffle tickets, forms, banners and more - McGrath Printing can do it all. School is almost in session, you can count on us to make sure you’re ready!! McGrath Printing | Custom Apparel was given three awards for our exclusive Follow the Action® Premium Gift Set Box. This multi-faceted piece allows for a customized, full-immersion print experience that combines numerous areas of printing into one piece. Superb graphics seen nowhere else, an adaptable patented gift set box, and spaces for two premium items puts this entire package on a shelf above all the rest. It is the combination of all printing technologies used as well as the flexibility of the patented box that makes this a truly innovative printing package.